Masaba she joined Premlila Vithaldas Polytechnic of Shreemati Nathibai Damodar Thackersey Women's University. 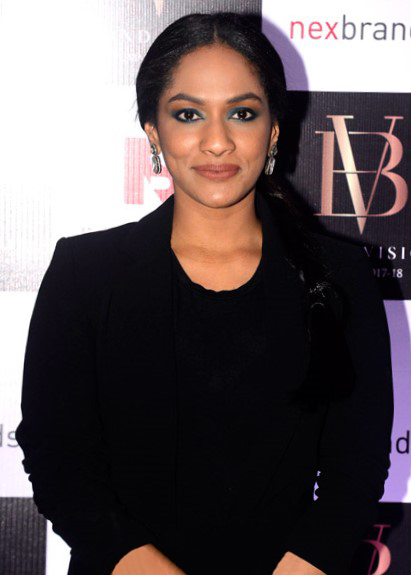 Masaba is a leading fashion designer and her flamboyant style can be defined as a blend of contemporary and traditional with modernity taking the upper hand and her style is actually bold and creative in nature. She specializes in ethnic wear for women and her choice of fabric material, colors and prints is inspiring to the core. Her prints are really unique in nature and the creative motifs are inspiring that truly represents her style of designing fashion clothing for women.